I have an SD card in my unit to collect logs however nothing shows on the card. Are there parameters that must be changed or a special format for the card? Also do I have to take the card out of the unit or can QGroundcontrol handle pulling them for me? Are there parameters that must be changed or a special format for the card? Logging is usually on by default, however, only when you arm the aircraft. Did you actually arm and do a flight? Also, make sure the MicroSD card is formatted as FAT32 and writable. QGC should be able to pull the logs using mavlink in the logfile tab. I have an SD card in my unit to collect logs however nothing shows on the card. SD cards that come with the generic Pixhawks are low quality. I normally replace them immediately with better brand ones, i.e. Sandisk, PNY, etc. Make sure you use at least a Class 4. 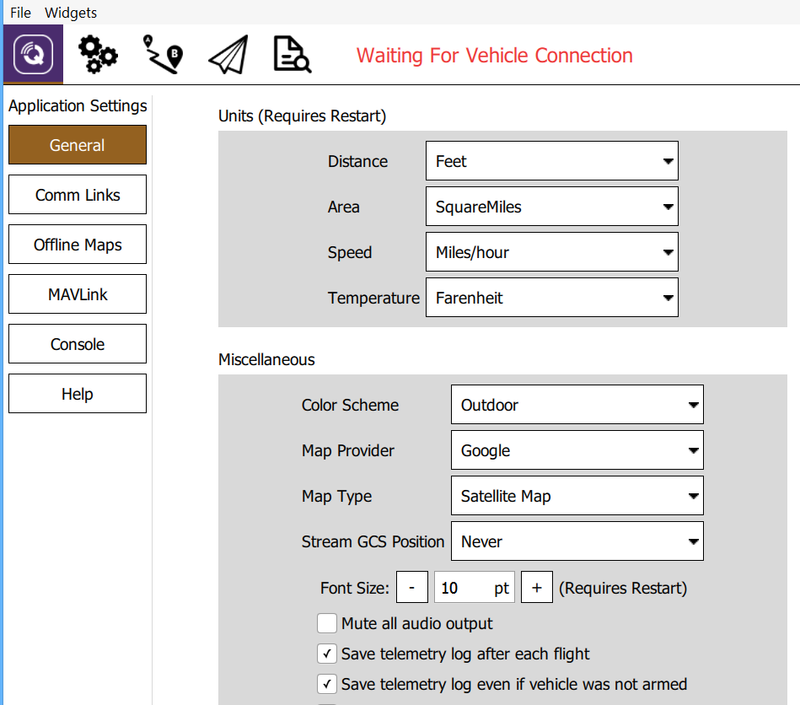 You can put a check mark on "Save telemetry log even if vehicle was not armed". Click the icon with the Magnifying Glass the click Refresh to display available logs. Highlight the log you want then click Download.